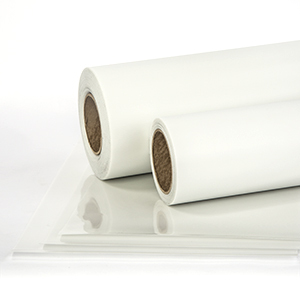 Our best selling Eco-Solvent Print Material. 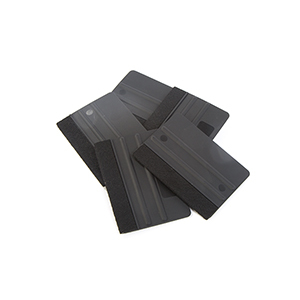 Great for any custom print htv aplication. 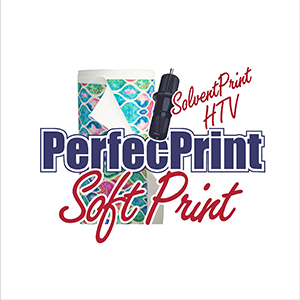 SoftPrint is very affordable Polyurethane printable HTV. Based off our best selling PerfecPress Soft. Great white point, easy to weed, matte finish and holds up great to washing!